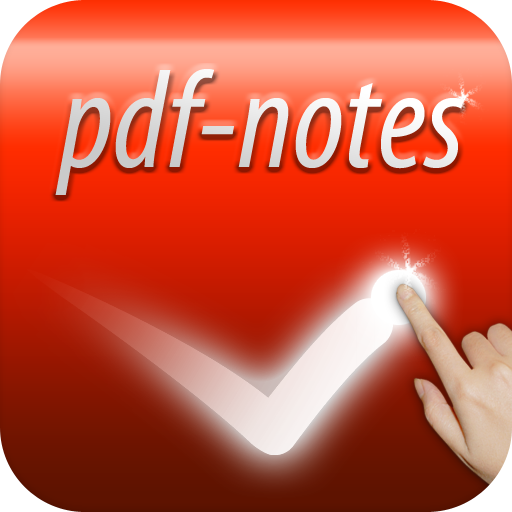 On 3rd August, paid version of pdf-notes for iPad 2.0.0 became Ready For Sale. Free version update has been available since 4th August. The 2.0.0 supports more configurable user interface and text note(sticky note); the original outlines, bookmarks and links in the pages. Yes, you can use Dropbox; and lock any private category bookshelf by your own password.